Paediatric first aid training is required by many working with children, but the good news is that paediatric first aid training available in Southend on Sea now with Lazarus Training. Using our modern training venue in Leigh on Sea, we are running our always popular paediatric first aid training courses. You can see how good the venue [and our training!] is in the photos on this page. Want to hear what people who have attended the training think? Lazarus Training has started to interview [willing] delegates on our courses to let you know more about how we run our paediatric first aid courses. This 12 hour course is designed for people who have responsibility for children within their work duties. Updated to reflect both the latest medical practice but also the current guidance from EYFS and OFSTED, this course is essential for childminders and those working in early years settings. Hopefully an emergency will never arise, but if it where to occur the confident application of basic skills in the first few minutes can make a drastic difference. What do you cover on Paediatric First Aid Training Available in Southend on Sea, Essex?  Need your paediatric first aid training to be recognised by the local council? Lazarus Training’s paediatric first aid training is recognised by Essex County Council and Southend Borough Council. 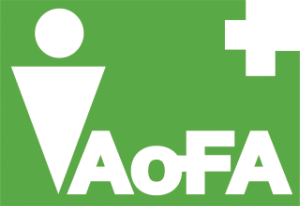 Want to know the latest news in Paediatric first aid or paediatric first aid training? Looking for FPOS I training in April? Good News- Lazarus Training which is based in Essex has begun to release more dates for 2016. Due to demand we will be adding more FPOS I courses near London over the coming weeks, but the next course with spaces is currently the 12th-15th April 2016. 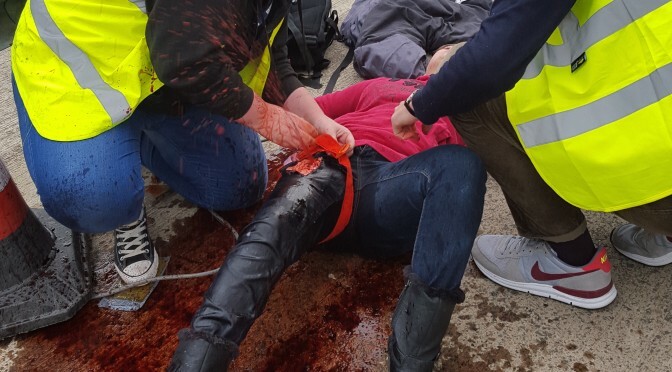 Covering the required syllabus, but in the highly practical #trainforreal way that Lazarus is know for, those successfully completing the course gain the BTEC/Edexcel IHCD First Person on Scene Intermediate qualification- popular in the maritime security and close protection industry. To find out more about our style of training visit the training simulation page of this website. Lazarus Training is a training company, but our training team is still “out there doing it”- with trainers from [or still serving] as paramedics, fire and rescue, law enforcement, maritime and military backgrounds. Our team has recent experience in Afghanistan, Turkey, South Africa, Saudi Arabia, Lebanon, Europe, Kenya, Pakistan, so know what it is like to be on the ground. 12th-15th April 2016- Lazarus Training, Southend on Sea, SS9 5LY. The course costs £350 + VAT including certification. Discounted rates are available for our premier customers. More dates will follow, but if you have a group of people needing this training we can arrange a bespoke course. Call us on 0800 242 5210 or email info @lazarustraining.co.uk [remove the space between info and @] to get a specific quote. The FPOS I course is near Southend on Sea, at our Eastwood training centre. There are many local hotels, many of our delegates stay in the local Premier Inns. The nearest train stations are Rayleigh [approx 40 mintues from London] on the London Liverpool Street-Southend line and Leigh on Sea [approx 35 minutes from London] on the London Fenchurch Street-Southend line. Call us on 0800 242 5210 or email info @lazarustraining.co.uk [taking out the space between info and @] to find out more. Please note to attend this course you will need to be physically fit and able to confirm your identity with photographic ID, contact us to find out more. Lazarus Training is about to hit the airwaves of South Essex when our range of songs is played on Essex Radio later this month. Our training courses are well known for the #trainforreal scenarios and the great background of our training team, but you might of noticed the amount of music that features in our training courses and scenarios. 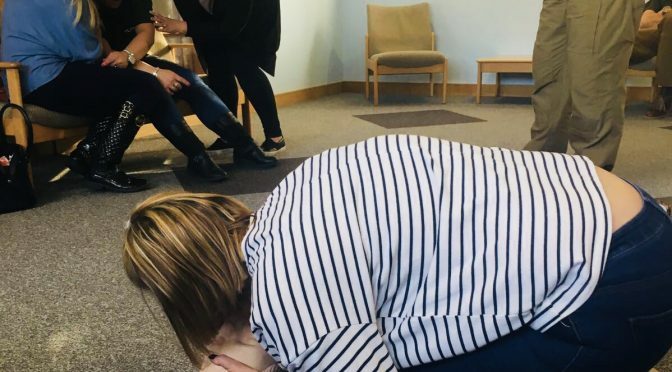 We are always searching for the “right” tune to play in the background, or help with the pacing of CPR etc, but we also turned it into a bit of fun for our training team and delegates. We have supplied our choice of twenty songs, all somehow related to our first aid or fire safety training, see if you can guess who came up with each one! You might have noticed our #musicmonday on our facebook page, listing many of our favourites. #musicmonday – Do you know how to save a life? Come to one of our first aid courses and you will. Teenaider first aid training is coming back to Essex this school holiday. Call 0800 242 5210 to book. Teenaider first aid training is aimed at teenagers and other young people who may find themselves providing emergency medical care without immediate adult supervision. As teenagers discover their independence they might find themselves being the “grown up” in a medical emergency- perhaps a friends has had an accident, or a parent or carer has been taken ill, then it would be down to the teenager to summon help and potentially provide basic life saving help. Our Teenaider courses are designed to provide the skills and confidence that might be needed to help in these types of situations. All training is conducted in a life like manner and is designed to build the confidence of the teenager and ensure the principles are firmly in mind by the end of the course. What is the Teenaider course like? The main session is 3 hours long, with additional 3 hour sessions available for those that wish to really explore the topic and their skills and reactions. The training is currently run at our Leigh on Sea venue, but we can travel to groups such as schools, scouts etc. The training is conducted by qualified instructors, most with a background in the emergency services. Training involves some physical activity such as laying on the floor and clothing may get slightly dirty. For full details of what should be worn, ask our office team for our “You want to be a Teenaider” leaflet. Our Teenaider first aid training is normally run during school holidays, but can also be arranged for weekends on request. Lazarus Training is based in Essex, and trains hundreds of people across the county and the East of England. 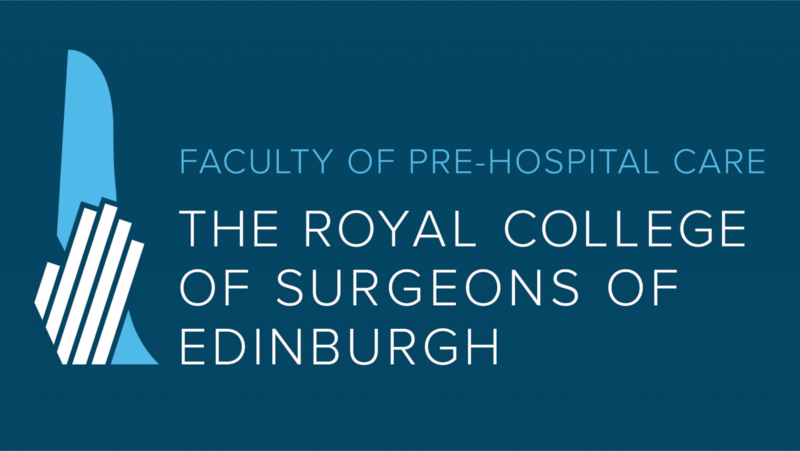 On many of our courses, such as our paediatric first aid training or Emergency First Aid at Work [Schools], we are asked about contacting the NHS or accessing its services. The Get Well Essex website is a great resource for addressing these questions and issues. The website can be found here, after entering your postcode you can find out information about pharmacies, doctors’ surgeries and even a symptoms checker. 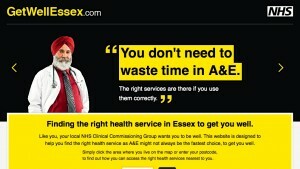 We recommend this site to everyone in Essex, looking for information on accessing NHS services across the county. As Lazarus Training expands, we have opened a new office and training location in Leigh on Sea, Essex. 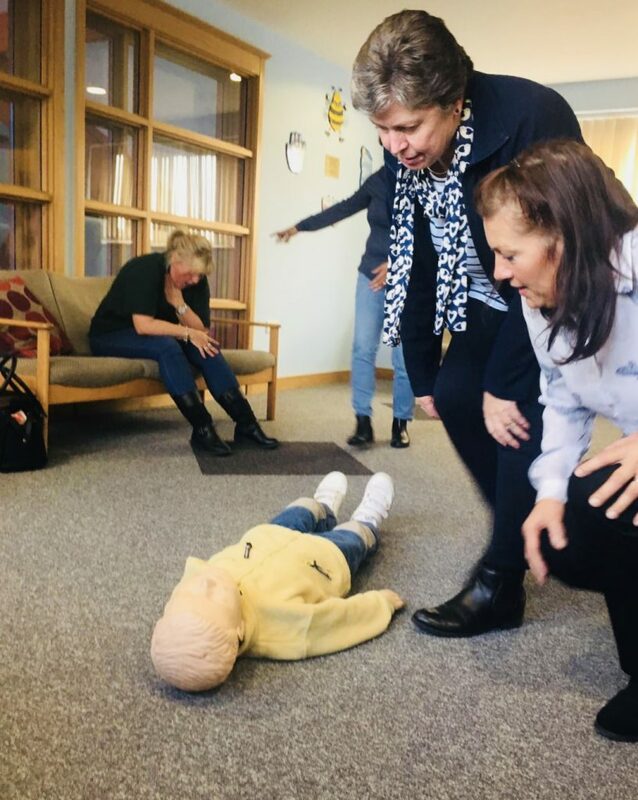 We will still be running our first aid training courses at our Rayleigh and West Leigh training venues, but our first aid training department has a new regional office at Stephenson Road, Leigh on Sea, Essex. Lazarus Training is an approved supplier for paediatric first aid training to Essex County Council. For more information on our training course visit the main paediatric first aid training page. The same great training as always, but now with the further confirmation that our paediatric first aid training has been audited and approved by Essex County Council as being appropriate paediatric first aid training. 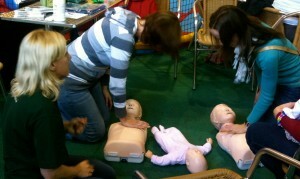 Paediatric first aid training being run by Lazarus Training including CPR for babies and children. Those of you looking for paediatric first aid training in Essex, will be pleased to hear that Lazarus Training has been approved by Essex County Council for its paediatric first aid training. So childminders etc can book our paediatric first aid training courses safe in the knowledge that we are approved by Essex Council. For details of our paediatric first aid courses click here, or to discuss your needs call 0800 242 5210. 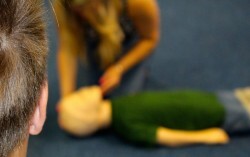 Lazarus training is continuing its programme of short CPR sessions aimed at parents and carers. To make it as easy as possible for you to keep up with the dates, and to ensure you don’t miss your chance to practice your life saving skills, we have starting loading details of our CPR training events onto the popular Netmums website. We will still list the details on our Facebook page and of course you can contact the office on 0800 242 5210.